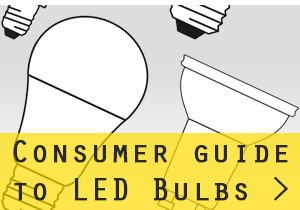 Changes to legislation (RoHS compliance) a few years ago has meant that lamps now emit UV radiation at 368nm compared to the previous 350nm. 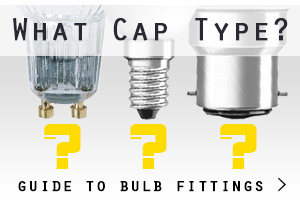 This means that depending on how old the bulb is that you're changing, you may see either BL368 or BL350 as part of the lamp's description. 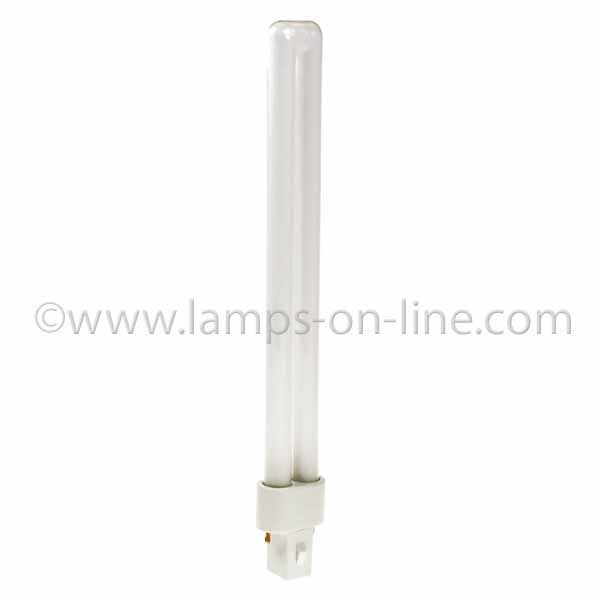 The most popular application for Black Light BL350 / BL368 bulbs is in Bug Zappers or Fly Killers. They can also be used for Nail Curing, photopolymerisation and curing of plastics and varnishes. Blacklight bulbs previously emitted UV Radiation at 350nm however now emit radiation of 368mn. 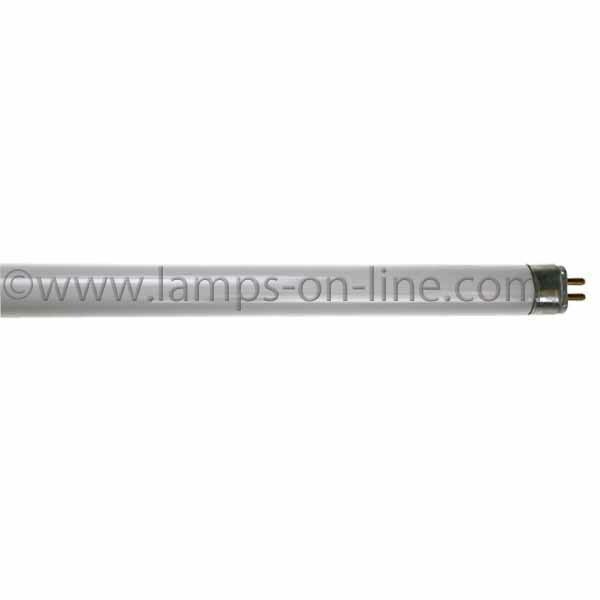 Blacklight BL350 and BL368 bulbs are white in appearance and have the same electrical characteristics as standard fluorescent tubes.